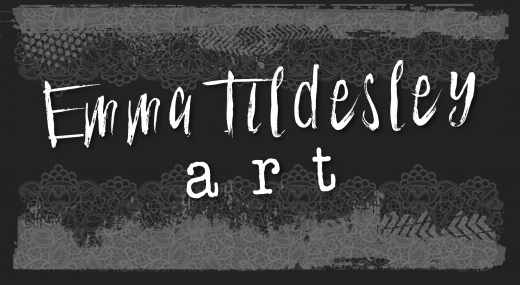 I am a mixed media artist, beautician, author and stay-at-home mum to 3 children. I have been creating artistically in some way since I was very small, whether that be drawing, painting, building or making up my face to look like film characters! I studied both art and beauty at college, and make YouTube tutorials on my Mixed Media journals and art work. When I’m not making art, I also write children’s stories. I have been scrapping since 2009 and creating with mixed media for around a year now. I love to create with all different types of media but my most favourite thing to do is to give things an aged antique look that makes the viewer want to know more about the story of the piece. My style varies from sophisticated grunge to rustic shabby chic. 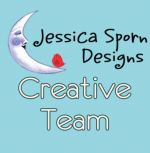 I am currently a member of two design teams which are the Jessica Sporn Creative Team and the Crafters Palette Design Team. I hope you enjoy my videos and step by steps, and if you have any feedback feel free to drop me a comment.